There are plenty of well-shot movies that come out every year. 2017 was no different, which makes narrowing down just five movies for Best Cinematography an arduous task. But I’m going to do it anyway! Many are saying the award might as well just be handed to Roger Deakins now. True, his work on Blade Runner 2049 is impressive. He is also a 13-time nominee who has never won despite being arguably the greatest working cinematographer in the industry. But I wouldn’t count out some of the other contenders. 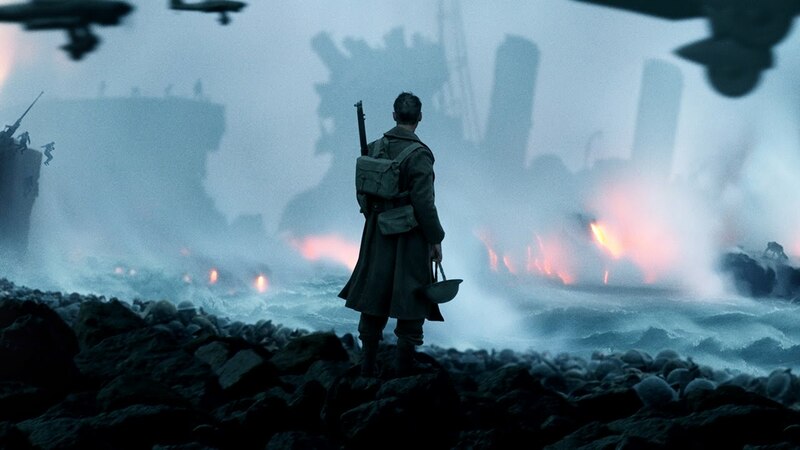 Dunkirk and Call Me By Your Name has received just as much attention in regards to cinematography. I think these three films have their slots set in stone, and The Shape of Water is pretty close to a sure-thing as well. The outlier is Mudbound. It is beautifully shot, and, if the Academy wants to break some new ground, I believe nominating Rachel Morrison would mark the first time in Oscar history that a woman was nominated for Best Cinematography. As I’ve been saying in many of these articles, I am unsure of Mudbound‘s stock in general. It is a Netflix property, and even though Netflix films have received Oscar attention in the past it hasn’t really broken into the major categories. So maybe Mudbound is wishful thinking, but I’m putting it in all the same. The other outliers are finely shot films, but I don’t know if any of them are going to blow away the Cinematography branch of the Academy.